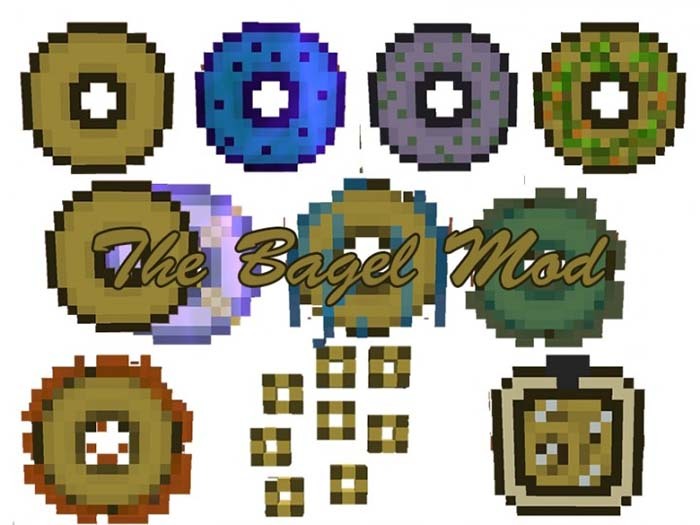 As its name, the Bagel Mod, of course, adds a lot of bagels into your Minecraft world, which come in several types of ender bagel, normal bagel, and mossy bagel. They are crafted using various materials found in the game, even with the use of some very strange ingredients such as bits of mossy cobblestone or rotten flesh. Greatly, the bagels are quite easy to store, at least in the normal form. Those ones can be stacked in 9 seconds just like wheat for hay bales or coal for coal blocks. 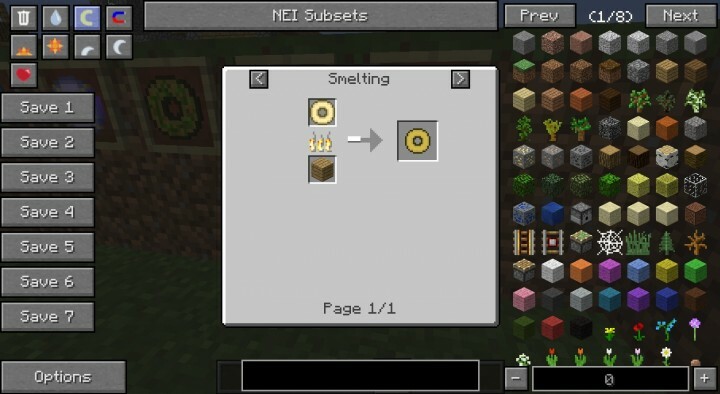 In the Bagel Mod, everything starts with wheat and you need up to eight pieces to make a raw bagel on a crafting table. Interestingly, bagels can be crafted one more time after being cooked. 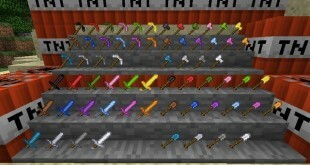 Well, that’s also the time for special ingredients like netherrack and gold ingots to come into the picture. 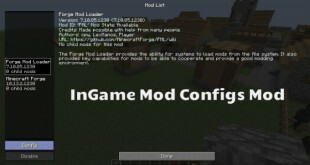 Accordingly, this kind of mod is very helpful for getting extra use out of various kinds of material which are likely just stacking up in your storage space. 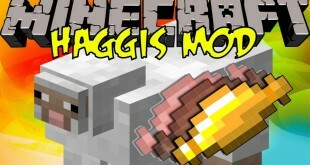 However, the Bagel Mod somehow is not highly recommended by Minecraft players as it seems to just provide plain old food items without giving any portion effects and other benefits, as well as even takes so much wheat to make a bagel. First release of The Bagel Mod!